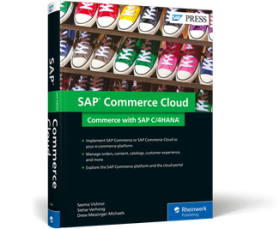 Connect and integrate your commercial channels with SAP Hybris Commerce! 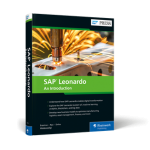 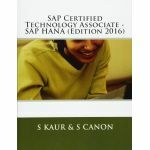 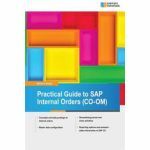 Learn to handle content, catalogs, and orders, configure essential components, and perform support and service tasks with step-by-step instructions. 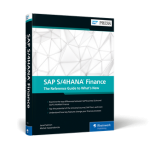 Get more from your implementation by improving your customer-facing search functionality and tweaking language and currency settings. 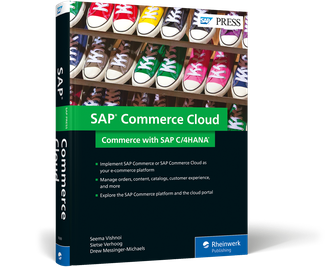 Finally, integrate SAP Hybris Commerce with your backend system and see how successful organizations apply best practices. 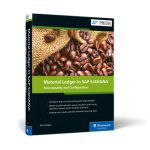 Use the application lifecycle framework (ALF) to implement SAP Hybris Commerce. 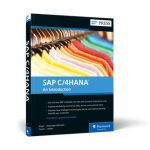 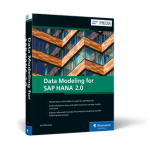 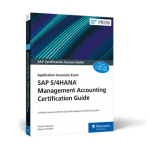 Once your system is up and running, see how to connect it with your SAP ERP, SAP S/4HANA, or SAP CRM backend.